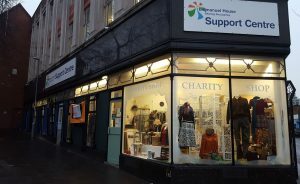 Emmanuel House exists to support homeless, vulnerable or isolated adults in and around Nottingham. Our history centres around supporting the most vulnerable citizens in Nottingham without prejudice or judgement; with that in mind, we strive to provide diverse and accessible services that meet basic need and empower individuals to make positive changes in their lives. 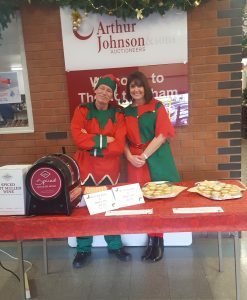 Arthur Johnson & Son held a Christmas Market with all funds raised going towards Emmanuel House support work. 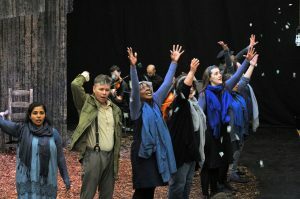 Streetwise Opera have continued to offer support throughout the year.